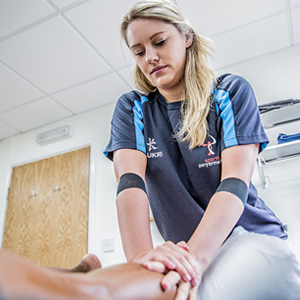 Physiotherapy deals in the assessment, diagnosis and treatment of a wide variety of injuries and physical conditions. Physiotherapists are experts in the field of movement analysis. 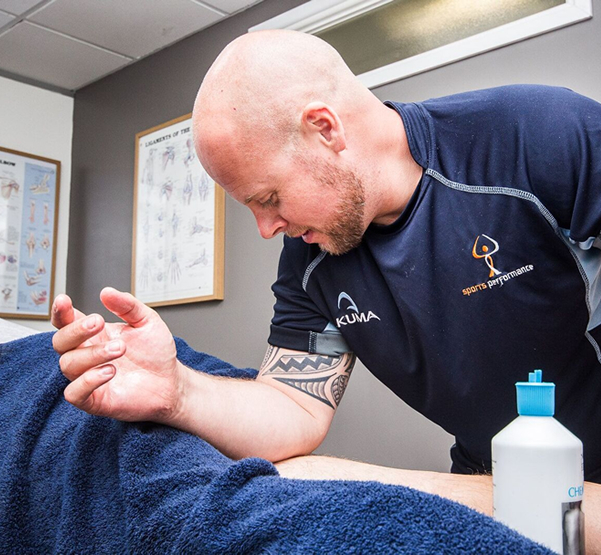 The Physiotherapy Team at The Physio Clinic look at the entire person with the aim of alleviating pain, restoring normal movement and providing long term solutions to musculoskeletal problems. Furthermore at The Physio Clinic Bristol, we believe in getting to understand you better as a person. By identifying your specific problem we can then target your problem and tailor your treatment help to meet and exceed your goals through hand on treatment, education and preventative exercise prescription. We do this because everyone’s movement health matters. Your initial Physiotherapy consultation will be between 45-60 minutes long involving an in-depth assessment and treatment. A full history of your problem and a medical history is taken and documented. A physical examination of the area involved is performed. Please note, you may be required to undress sufficiently for your Physiotherapist to properly assess the area. Furthermore it is often necessary to assess areas surrounding the primary source of a complaint. Please wear or bring along suitable clothing to assist in this matter, for example loose shorts or vest top. 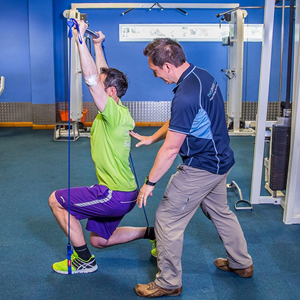 Following your physiotherapy assessment, your Physio will explain the details of your problem. Your treatment options and a treatment plan will then be discussed with you and agreed. Your treatment will then commence on your initial appointment. Should physiotherapy be inappropriate or your physiotherapist feel further investigation is required they will inform you of the best course of action and if necessary arrange onward referral. Please feel free to bring a partner or friend along to accompany or chaperone you during your visits. 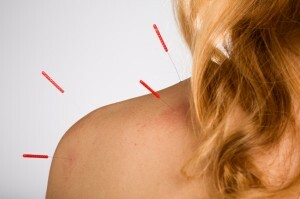 Follow up treatments are typically 30 minutes long although extended sessions are available if needed. The number of treatments you require will depend on your condition and your physiotherapist will discuss this at your initial appointment. We will always tell you what the optimum or most appropriate course of Physiotherapy treatment is based on current evidence and research.